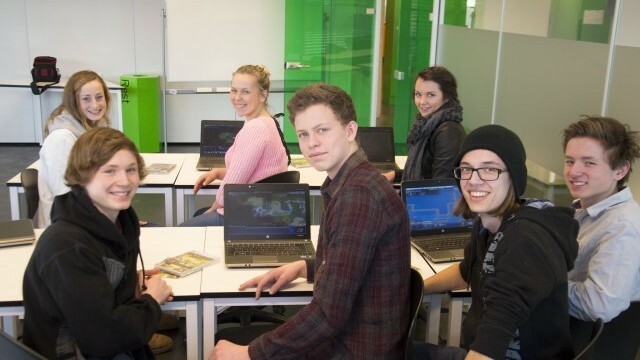 Two years before the school opened in 2010, principal Lin Holvik was mandated to build a school for the future, and she focused on creating both the physical and curricular space for teachers to experiment with video games. “ We have a sociocultural view of learning,” explained Holvik, “and believe in sharing and constructing knowledge together. We also strongly encourage innovation and believe that freedom to fail should be much more emphasized.” And so fittingly, video games have been used to help foster collaboration and an appreciation for the art of failure. “We have been well aware of and interested in the potential of games in school for a long time,” Holvik added, describing how video games were part of the school’s DNA. 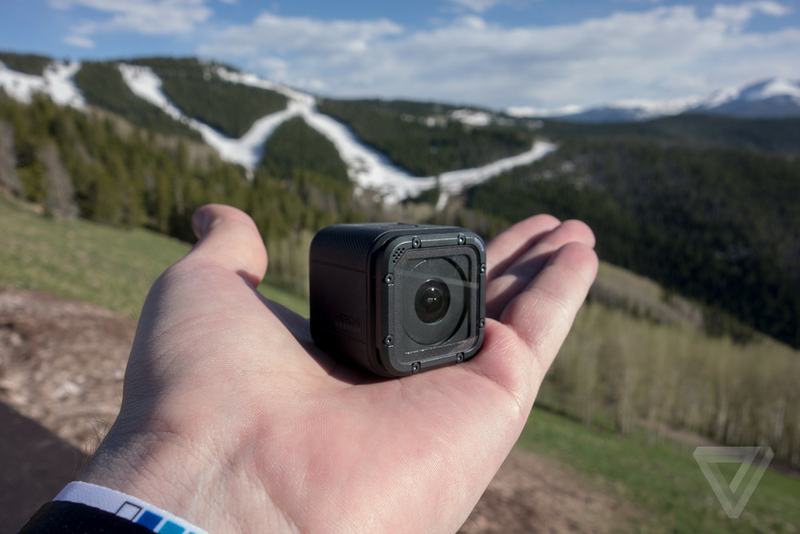 Update (July 6, 2015): GoPro releases Hero 4 Session, “a cube-shaped camera that measures less than 1.5 inches long on every side”. «$400 for a $130 Hero? Specs similar to a Hero2? GoPro really is losing its edge in the action camera market». You can’t deny that GoPro is losing its edge in the action camera market for other low-cost with better price/quality racio than GoPro’s +$300 cameras. Not everyone wants and is able to spend more than $300 on an action camera. 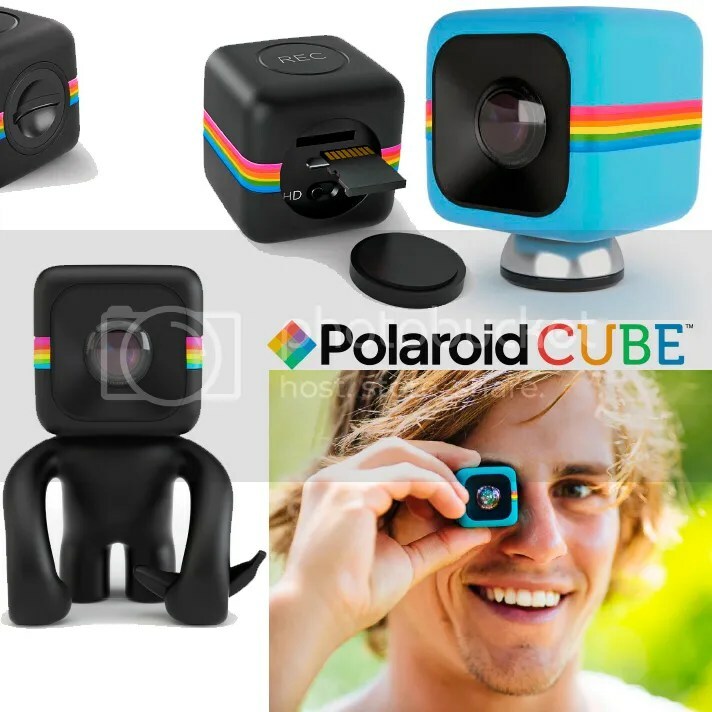 Polaroid recently launched the Cube (August 13, 2014), a block-like video camera with a magnet that clings to any metal surface. 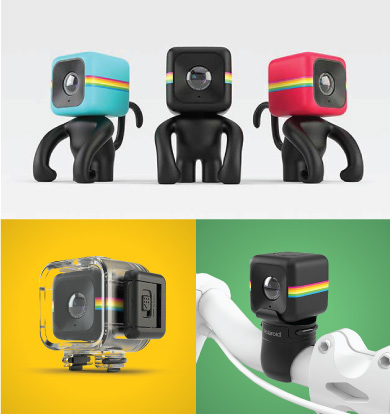 Polaroid Cube and Accessories available August 2014. See also: GoPro vs. Polaroid’s Cube: Should GoPro Be Worried? Built-in Magnets on top and bottom, for stacking and sticking onto any metal surface. Captures video in high-definition 1920×1080 or 1280×720 and images at 6.0MP. Ultra Wide Angle Lens provides 124 degrees of coverage. Supports Micro SD up to 32/64GB. One-Button operation allows for instant accessibility. Built-in Microphone and LED Light. High capacity battery allows for 90 minutes of undisturbed footage. Water Resistance up to 2M and Shockproof features. Color: Black, Blue or Red. Compatible with a complete series of accessories and mounts. Have Entrepreneurs Lost The Will To Innovate? There has never been more opportunities for entrepreneurs and start-ups to make positive changes to people’s lives, to disrupt the norm and to innovate. However, there are a great many challenges facing those who attempt to shake up industries: government regulations, monopolised markets, red tape and dirty tricks from competitors can sometimes make it difficult. So why is all this getting in the way? Is innovative disruption as active today as it has ever been? 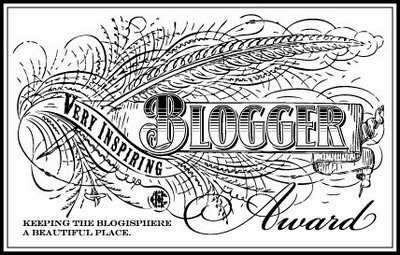 Is change and true innovation being prevented? Check the video with the highlights of Virgin Disruptors on Silicon Valley, gathering an incredible panel of experts debating the question: Have entrepreneurs lost the will to innovate?